As promised, I’d like to share with you a preview of my new novel, due for release at the end of January. 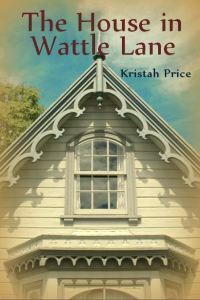 The House in Wattle Lane is the second book in the Wattle Lane novels. 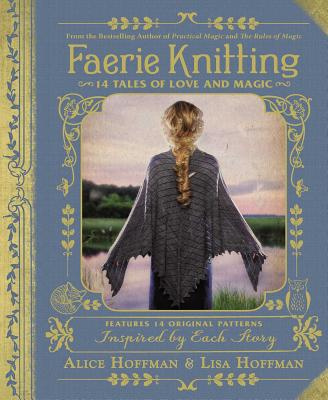 Although it includes some of the characters from the first book, Scrappy Cupcake Angels, it can be read as a stand-alone story. So, here it is, the first chapter. Thanks, Linda! I hope you enjoy the books!